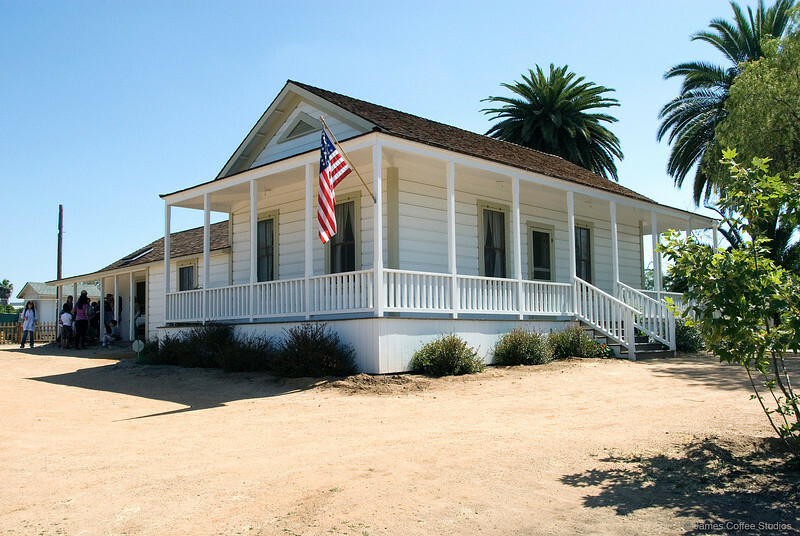 The Sikes Adobe Farmhouse, located at 12655 Sunset Dr. Escondido, CA, is a State Point of Historic Interest and a City of San Diego historic site that is being restored by the San Dieguito River Park Joint Powers Authority to its period of significance. 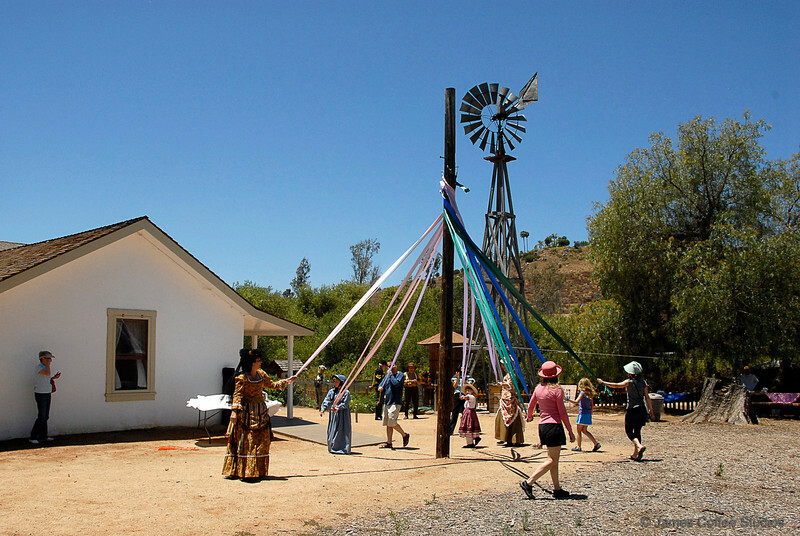 Established around 1870, and featuring one of the area’s oldest adobe homes from the American era, the Sikes Adobe Historic Farmstead is a remarkable survivor of San Diego’s rural history and, as such, has a special role to play in preserving the legacy of old California. 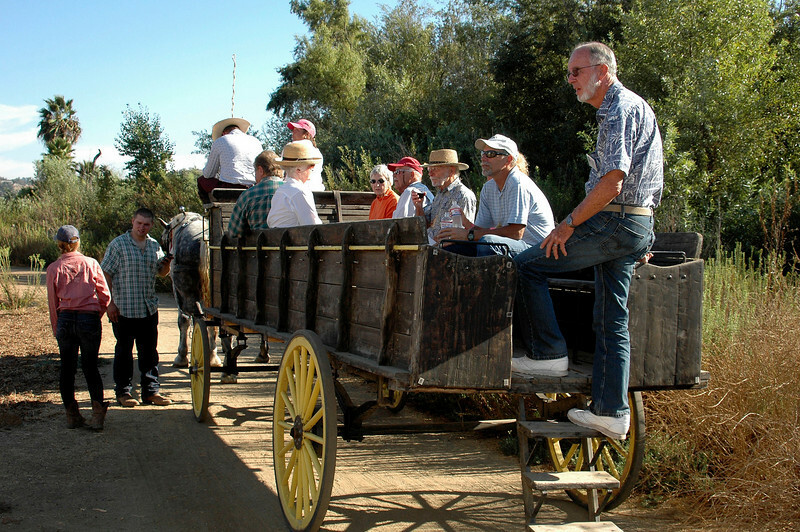 With the restoration, we can learn what life was like for the pioneer settlers in San Diego shortly after statehood. The Farmhouse was initially restored in January 2004. In October 2007, the house, except for the adobe walls, burned in the Witch Creek Fire. Rebuilding began in August 2009. The Grand Re-Opening Ceremony was held June 26, 2010. 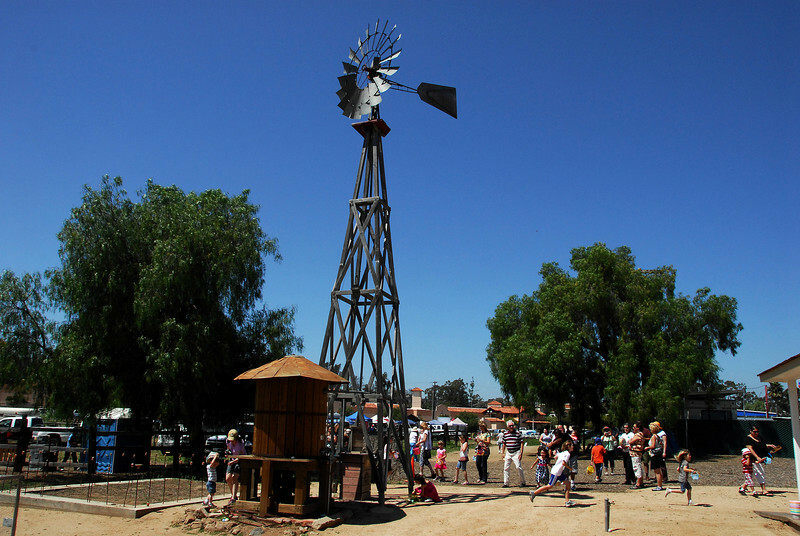 New interior and exterior interpretive exhibits by consultant David Krimmel were unveiled on June 26, 2011.
or to schedule an appointment for your group or school field trip, contact Leana Bulay at leana@sdrp.org or (858) 674-2275 x14. turn right onto Via Rancho Pkwy. 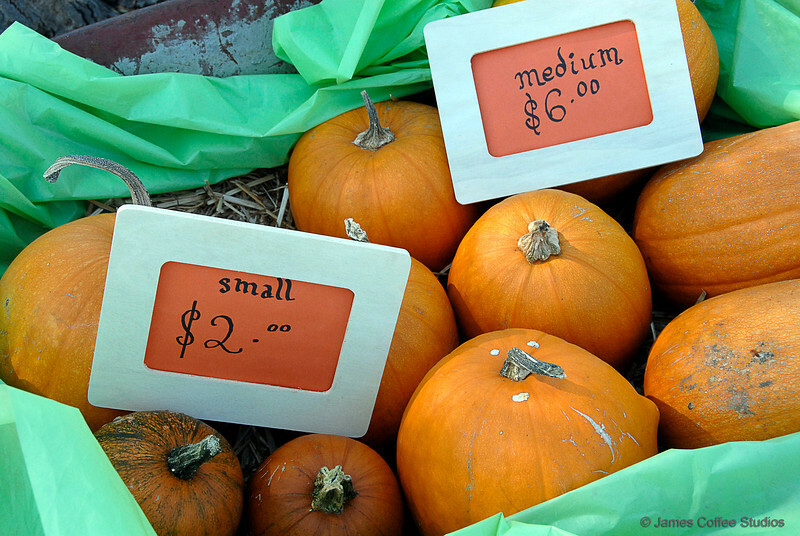 To help with ongoing maintenance costs, a $3 donation per person is requested at the door.